PERC partnered with West Virginia University to investigate and prove the benefits of a propane-powered school bus against a diesel bus. The test concluded propane autogas NOx emissions levels are 96 percent cleaner than clean diesel engines on a typical school bus route. “Testing was conducted on simulated school bus routes in West Virginia communities, which included cold starts, stop and go, low speed, multiple stops, etc., which allowed WVU staff to calculate and report emissions produced during operation,” Taylor says. 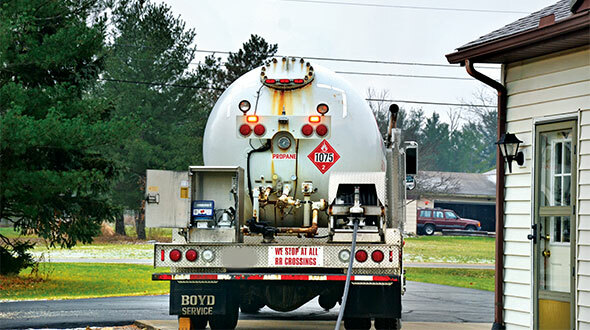 Other technologies, such as electric, have yet to be proven for a full vehicle life cycle, while propane autogas is proven under such circumstances, Taylor adds. Taylor notes the lack of federal incentives and the attraction of other low-emission vehicle technologies as challenges facing the autogas industry. 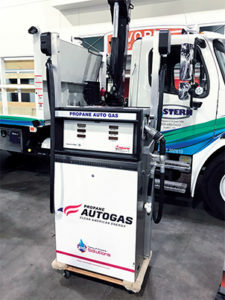 Autogas competes against gasoline, diesel, compressed natural gas and electric vehicles. Over the past two years, gasoline is autogas’ largest competitor, Taylor notes. He sees fleets moving away from diesel, but gasoline seems to be the comfortable move for fleet managers. Despite this, Taylor is confident in the autogas market. According to PERC, there are over 15,000 propane-powered school buses operating in the United States, transporting about 1 million students in 850 school districts; Nestlé Waters currently runs over 600 propane vehicles in its fleet; and about 13,000 propane-powered vehicles were added to the market in 2017. According to the National Association of State Energy Officials and the National Association of Clean Air Agencies VW Settlement Clearinghouse, in June 2016 the U.S. Department of Justice issued a partial consent decree, settling claims by the U.S. Environmental Protection Agency and the Federal Trade Commission against VW. The civil complaint filed claimed the automaker installed software in its 2.0-liter diesel engine vehicles to disable emission controls under normal use and to turn on emission controls only when the vehicle was being tested, resulting in better real-world fuel mileage and driving performance while releasing thousands of tons of NOx emissions. To mitigate environmental damages from violating the Clean Air Act, the settlement requires VW to invest $2.9 billion in an independently administered Environmental Mitigation Trust, which will fund projects to reduce diesel emissions. Available funding for alternative fuel programs is an opportunity for autogas to expand. 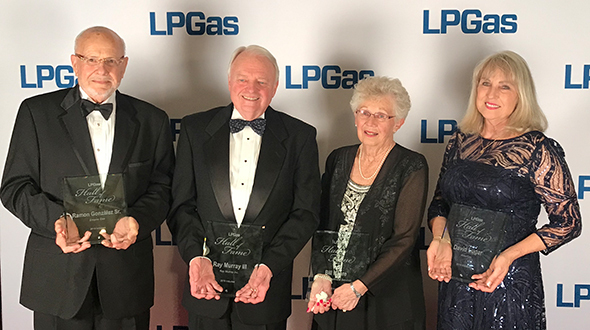 The available funding can help propane marketers join the autogas market, expand their current operation and/or add propane-powered vehicles to their own fleets. 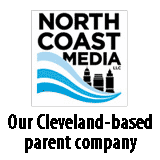 Taylor urges marketers to check with their state agencies on the respective funding amounts and autogas conversion options under the settlement. From commercial fleet managers to everyday drivers, autogas is a cost-effective and beneficial alternative fuel solution. According to PERC, autogas has a lower operating cost than diesel (27 cents per mile vs. 38 cents per mile). 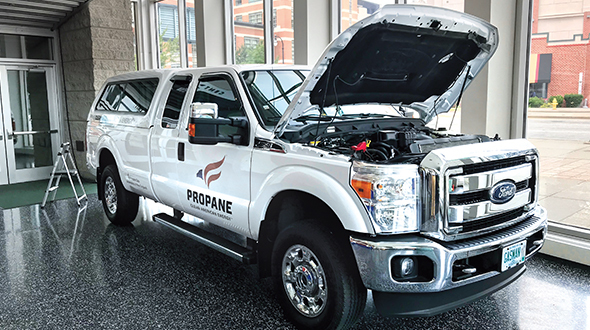 Despite getting less miles per gallon, propane is still a lucrative fuel for high-mileage fleet managers or operators looking to save on the total cost of ownership. 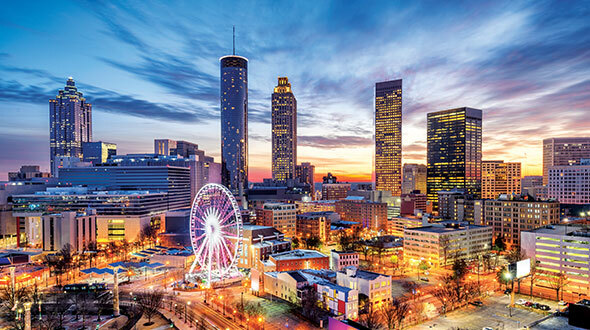 By supplying autogas to customers, a retailer boosts its year-round sales and market potential. Autogas helps replace gallons lost due to a warm winter, can increase profitability and opens the door to sell other propane technologies. 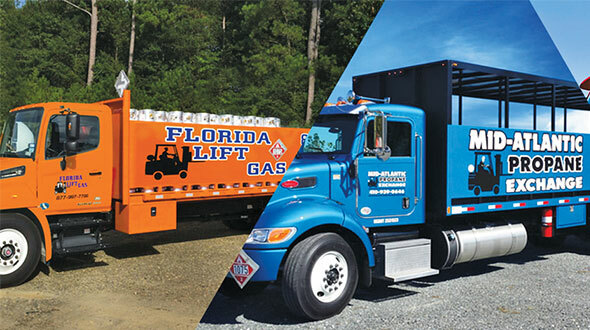 Outside of sales, converting a bobtail or cylinder delivery truck to autogas helps marketers save on their own operating costs while also showing their support of the autogas market.